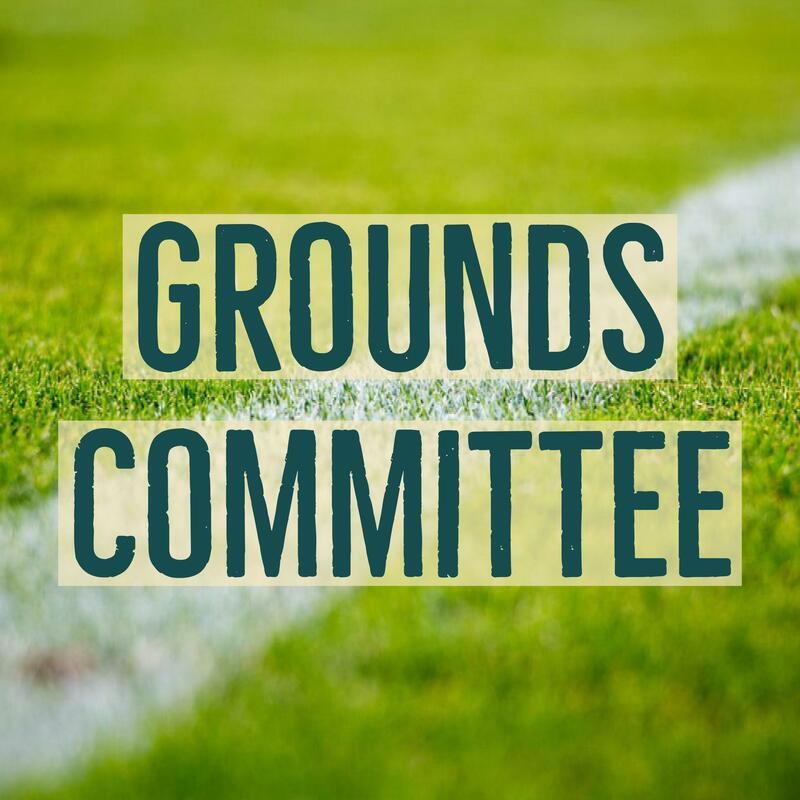 The Grounds Committee will be holding their next meeting on Monday the 6th of May at 1:45pm. 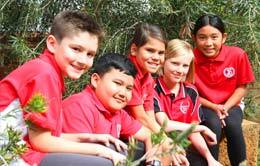 Spearwood Primary School will be celebrating Harmony Day on Thursday 21st March. Students and staff are encouraged to wear orange to celebrate the day. 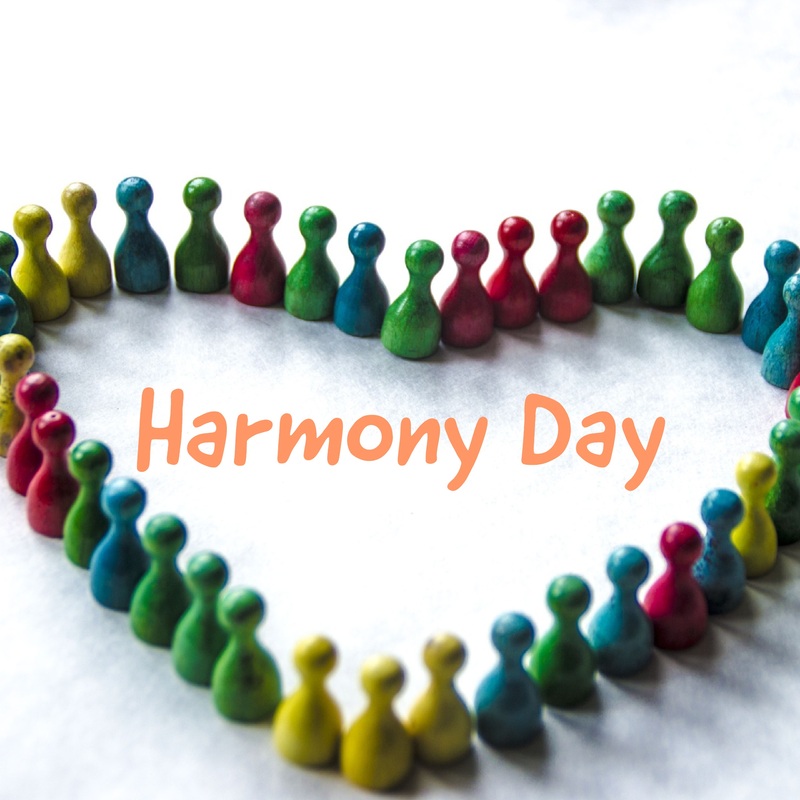 For more information on Harmony Day please visit the Australian Government’s Harmony Day website. 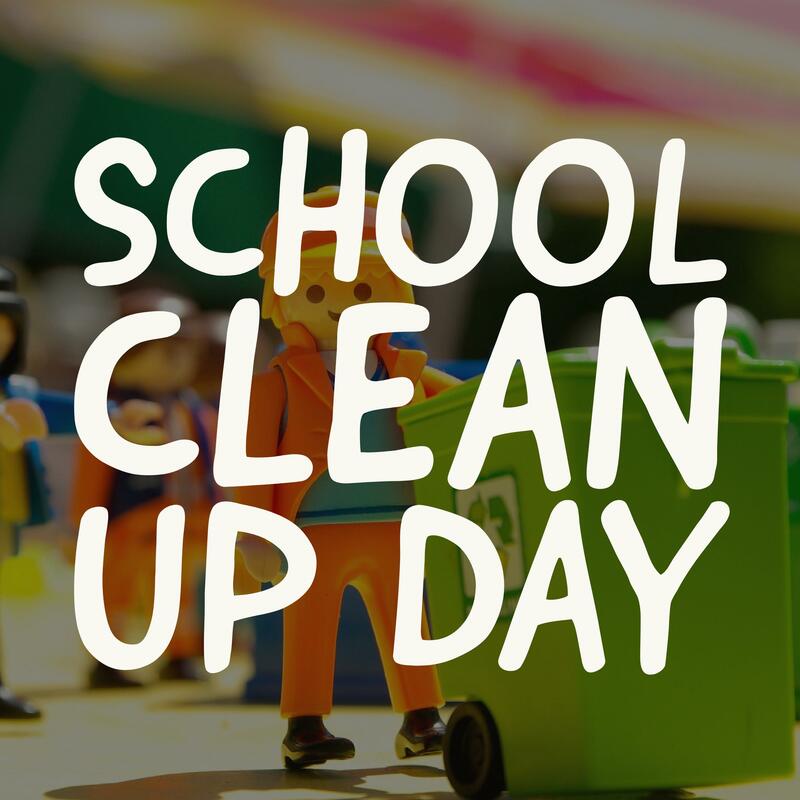 As part of Clean Up Australia Day, Spearwood Primary School will be participating in Schools Clean Up Day on Friday March 1st. 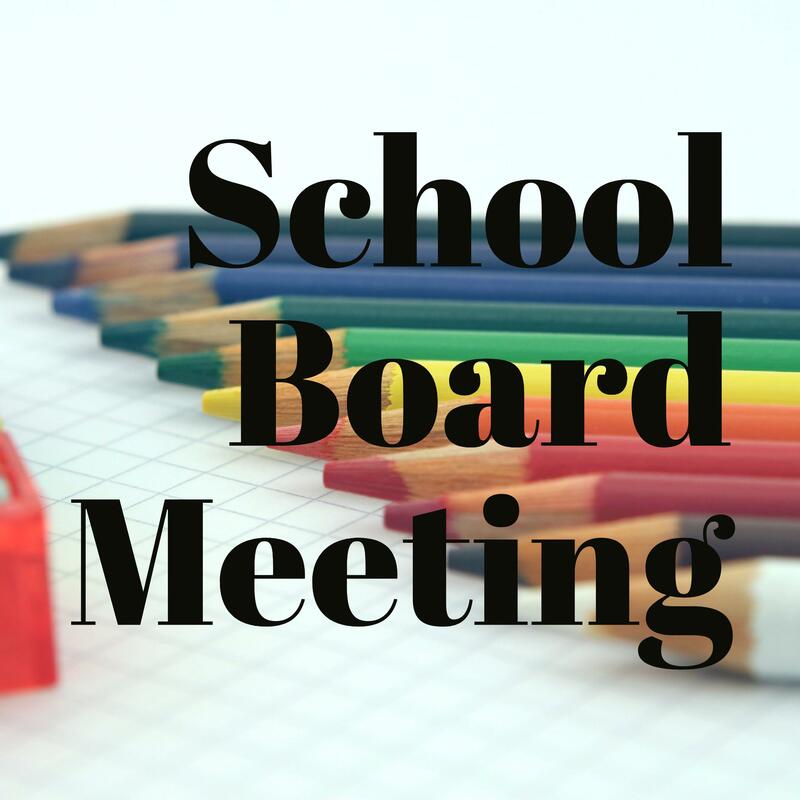 The School Board will be holding their next meeting on Monday February 18th at 3:15pm in Room 12. 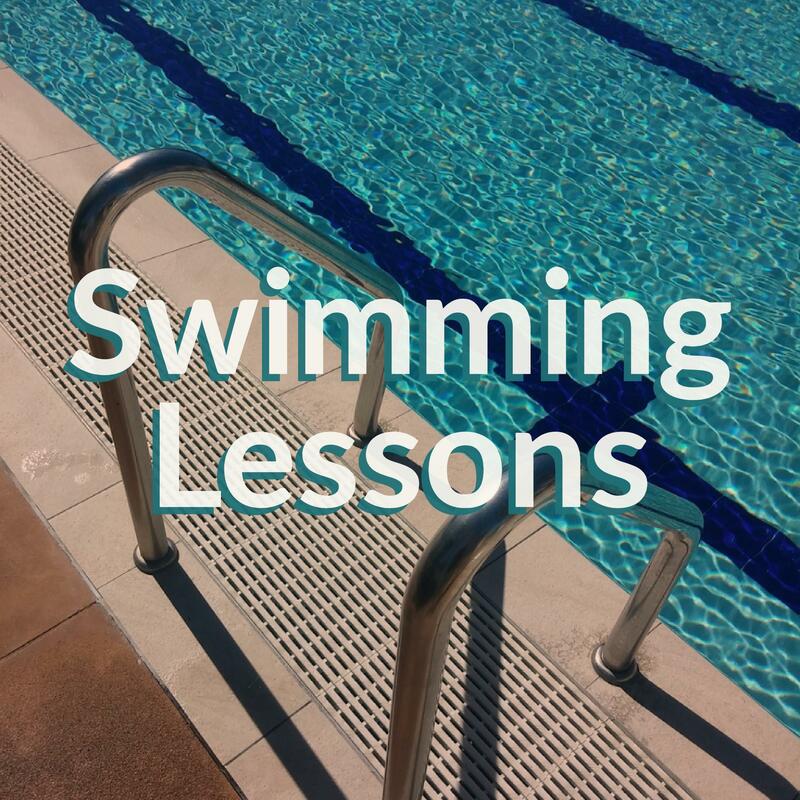 The Year 5 & 6 students will be having their swimming lessons from Wednesday 6th of February until February 15th at Coogee Beach. 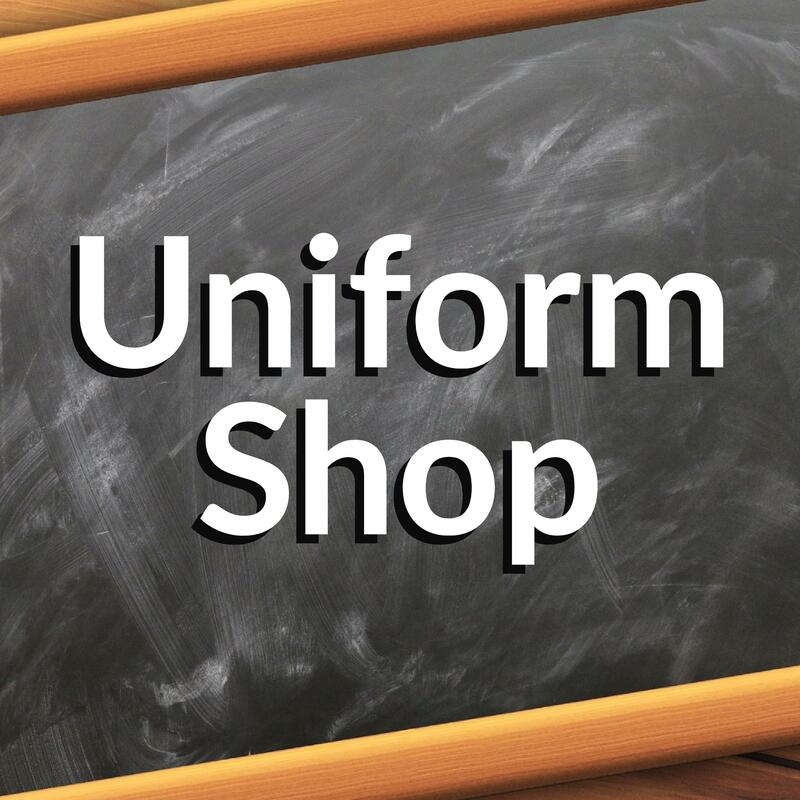 The Uniform Shop will be open on Friday February 1st from 1.00 pm until 3.00 pm. New stock of Polo Shirts, Hats and Jackets are now available! 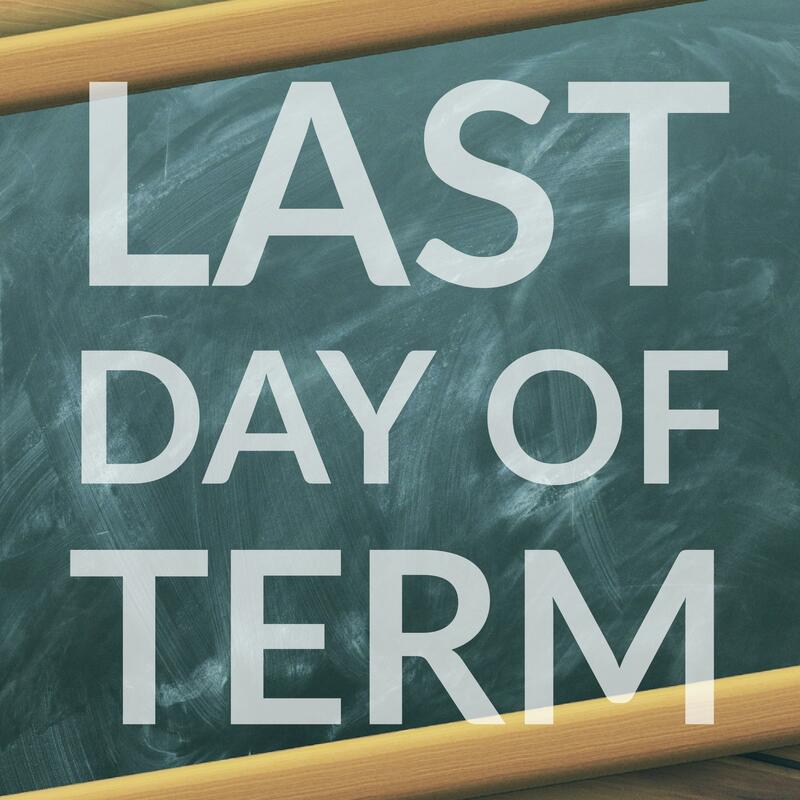 Last day of Term 1 2018 is Friday the 13th of April. Easter Tuesday Public Holiday is on Tuesday 3rd April. 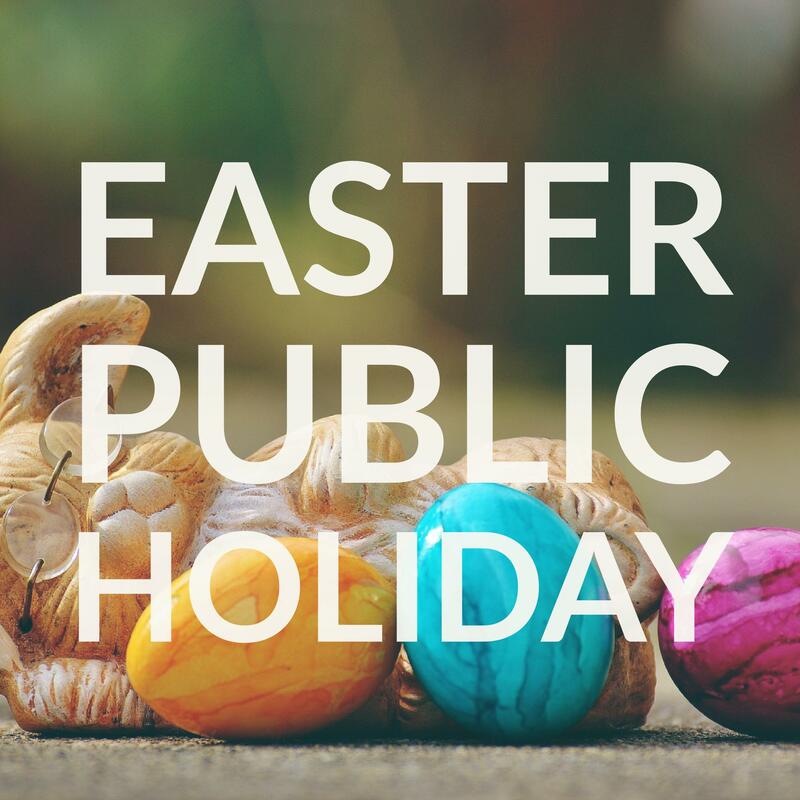 Easter Monday Public Holiday is on Monday 2nd April. 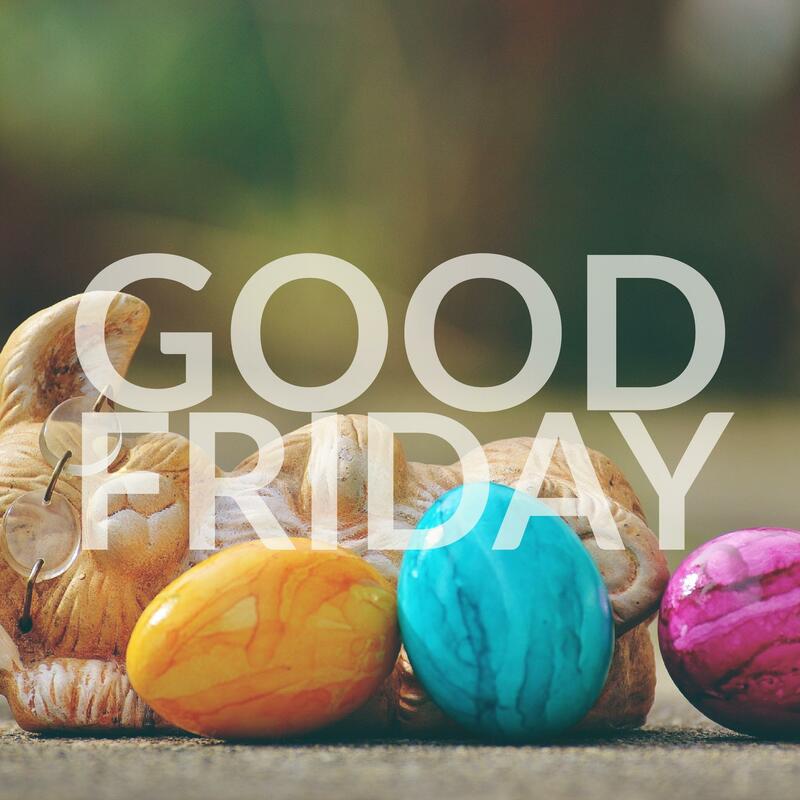 Good Friday Public Holiday is on Friday 30th March.